It is with great sadness that we announce the future closure of Flight Sim World. So, slightly before a year since we first launched into Early Access, we have made the intensely difficult decision to fully scale back all future development on Flight Sim World and remove it from sale on 24th May. We’re sure you have lots of questions, we hope we’ve answered a few here. What happens to Flight Sim World if I already own it? It will remain in your Steam library, available to play in its current format. Will the sim be taken off sale? Yes, and we’re working to the date of 24th May 2018. We want to give anyone who does not yet own a copy of the sim enough time to get a copy and keep it safe in their library for future play. What will happen to any Add-Ons? Add-Ons will also come off sale, but those you already own will still also be in your Steam library. We hope you can give the team the respect they deserve for their tireless hard work to date. 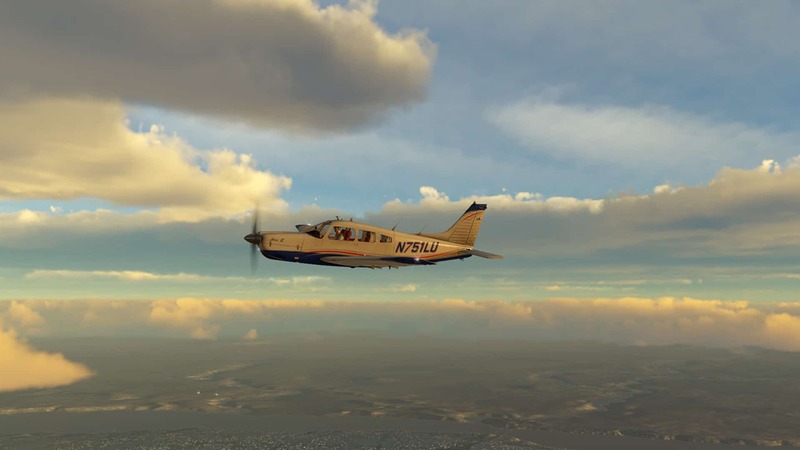 Please know that all of us here at Dovetail hold flight simulation, the creators of add-on content, and especially you, the community for this sim, in incredibly high regard for both your support and time with Flight Sim World.